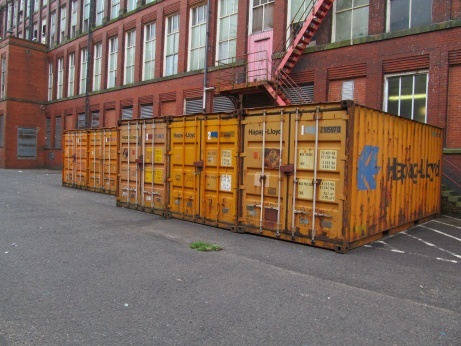 At Simple Storage we also provide cost effective outside container storage here at Arrow Mill for only £20 per week + VAT. 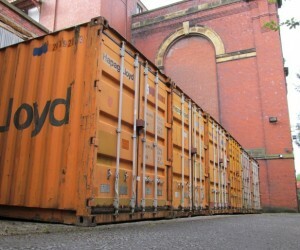 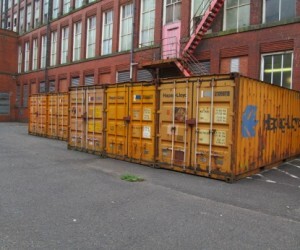 If you were thinking of clearing out your garage, or needed some extra space, our containers are ideal for anyone looking for safe and secure outside storage in the Rochdale and Manchester area. 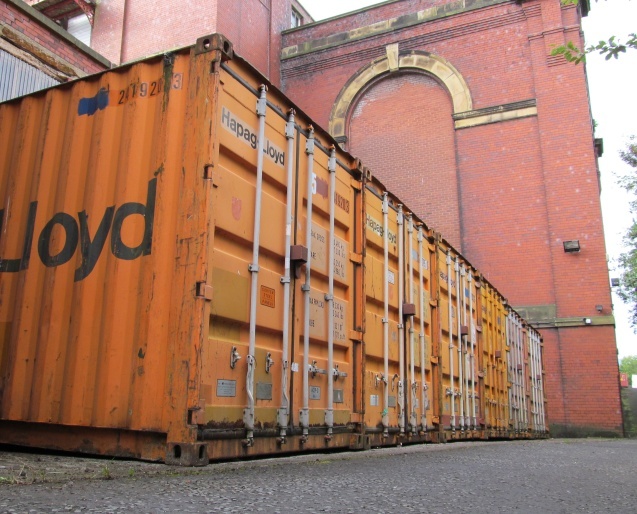 Please contact us on 01706 716000 for further details, or alternatively call in and see us during our opening hours.